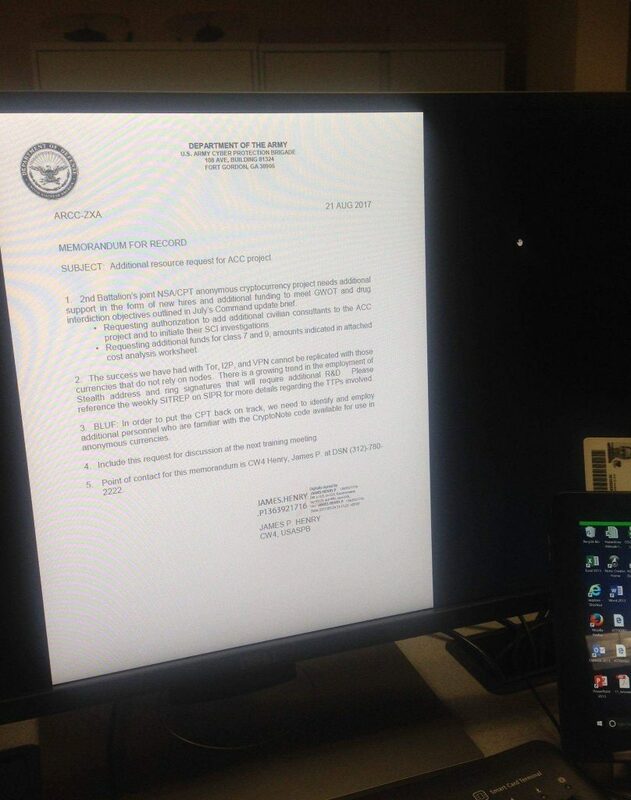 In a special ‘Patriots & Pariahs’, Fong & EJ are joined by Patriot ‘DividedBy0‘ of DeepDotWeb who reveals a little known document authored by Pariah James P. Henry of the U.S. Army. 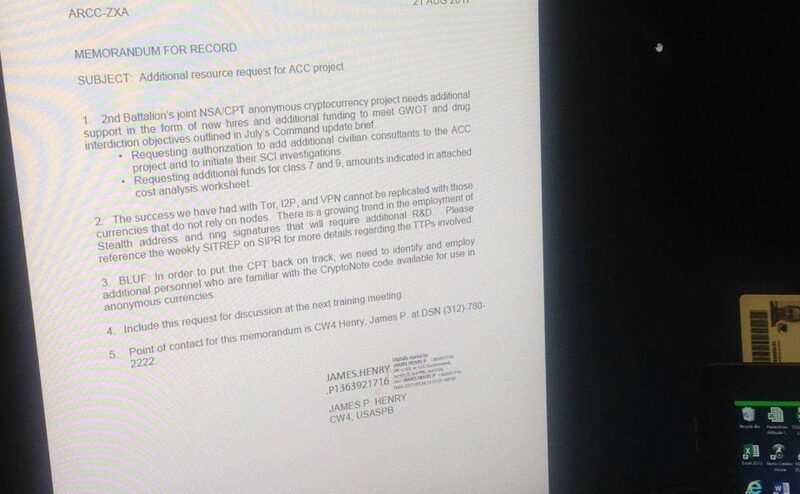 Allegedly leaked on 4chan, it ostensibly describes the Army’s successes compromising the anonymity of TOR and VPNs, as well as their attempts to monitor anonymous cryptocurrencies such as Monero. Fong also speaks with Theo Chino of the NYC chapter of Restore the Fourth and NYC Privacy Board Advocates about the POST Act, challenging the NYS Dept of Financial Services attempt to regulate BitCoin, and U.S. v. Costanzo (aka. Morpheus) – among other topics.